Rig-Tip from the house of Stelton designs for you practically nice helpers for your home. 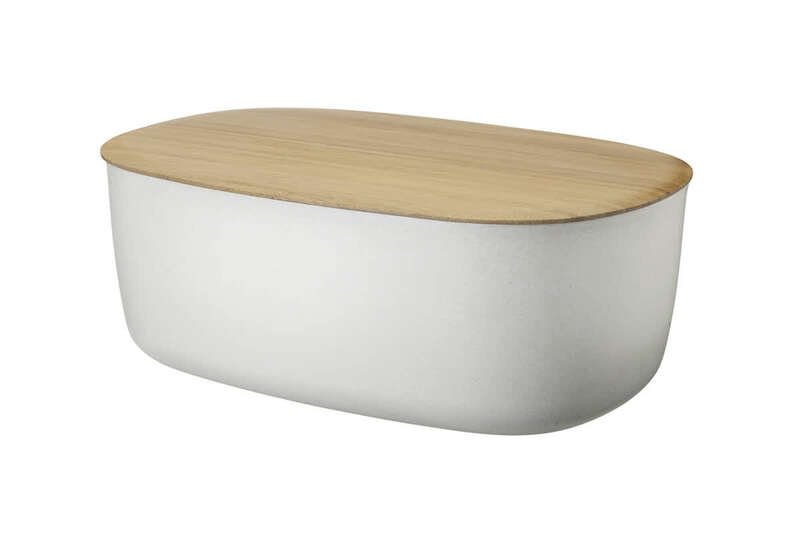 One of Rig-Tig's most popular kitchen tools is the white bread box. He is almost a classic and should not be missed in your kitchen in any case.